The Maffra Secondary College annual school musical production is a highlight of the year, with students from Years 7 through to 12 working together to put on A-grade performance. 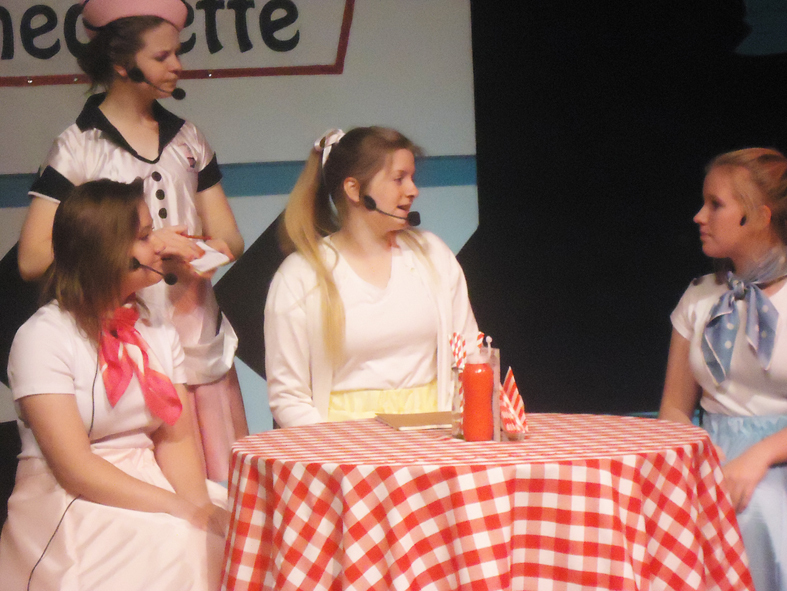 In 2015 the school musical was titled “The Nifty Fifties”, with scripts and choreography coordinated by students. The cast performed 4 sold out shows, and received acclaimed reviews from the local community. All students at Maffra Secondary College have an introduction to the performing arts via a semester-long Drama class in Year 7. 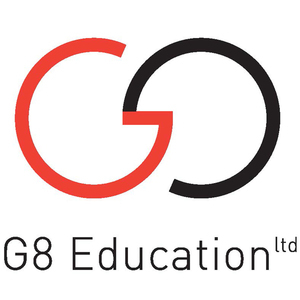 Thereafter students can choose from a range of drama type electives, and the musical production itself is open to all students across the college who have an interest in performing.